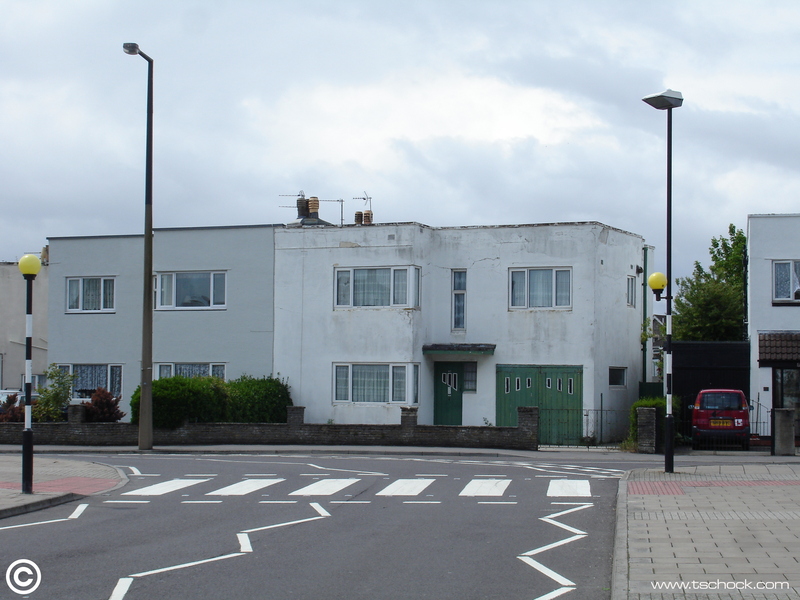 I absolutely loved the design of these art deco houses, a few still had original features like the door and garage. So wonderful to see such iconic design. Weston Super-Mare, Station Road.